ACE works with communities to achieve lasting positive change for an equal and just Cardiff. These commitments lead us to take an approach heavily influenced by current theories of ‘co-production’ and asset based community development. This means we work with local people as full participants in the design and delivery of services and activities. We experience and treat our community not primarily as a problem needing solving but as a vibrant network of communities that has many assets and opportunities that have been undervalued and ignored – these include skills, knowledge, experience, social networks, good will, buildings, land, resources, culture and heritage. ACE has a high profile and strong reputation in Cardiff and further afield for developing these resources to serve a holistic approach to community regeneration. We are increasingly called upon to support the development of similar initiatives in other areas of the city. We are currently planning for a bright ‘post Communities First’ future and have been successful in generating funds from a range of sources including HLF, trust funds, social enterprise income and contracts for service delivery. The Timeplace time credit scheme – Over 1,300 people have earned time credits for making a contribution to their community since 2011, helping create a strong, energetic network of local people willing to take responsibility for their community. Our Place Dusty Forge community centre – A local authority youth and community centre under threat of closure but saved by ACE in 2015 (ACE has secured a 99 year lease). The building has become a thriving hub of activity run with local people as full participants. Dusty Forge hosts all ACE’s projects (below), a community café, a community garden, a ‘shop’ providing free clothes, food, and toys for those experiencing poverty, and a ‘Men’s Shed’ workshop. We also provide meeting and activity space for a number of local groups. ACE Community Support – Provides support and advice for those experiencing food and/or fuel poverty. Local people are trained to provide voluntary support alongside staff, creating a context of mutual support and increasing local skills for resilience. ACE Training and Employment – ACE’s training delivery social enterprise offers training in a range of areas including Health and Safety in a Construction Environment and Food Safety. We are registered to deliver CSCS card training and invigilation, helping us place local people in construction work. We have won a number of contracts to deliver training for other organisations. ACE Community Health – We are well known for our co-productive approaches to developing community health, supporting local people to develop a range of healthy physical activities (including a number of community gardens). We work with local volunteers to deliver mental health courses and group sessions, and have supported the development of a number of independent social support groups now based at Dusty Forge. We are pioneering new approaches to social prescribing with partners. CAER Heritage Project – Ely and Caerau are the location of heritage sites of national significance (including an iron age hillfort). Working in partnership with Cardiff University School of Archaeology and Religion, the CAER Project has engaged thousands of local people of all ages in researching their local history through large scale archaeological excavations, adult learning classes, school curriculum integrated learning and arts activities. Learning about approaches to community building in the past provides a crucial opportunity to reflect on our own approaches together in the present. A recent grant of £150,000 from the Heritage Lottery Fund is allowing us to develop plans to turn a disused gospel hall into a co-produced community heritage centre. At the end of 2017 the project won the Times Higher Education Award for Outstanding contribution to the local community.  ACE Arts – With support from the Paul Hamlyn Foundation we have been working with Cardiff artists to develop creative activity with local participants and to create a community of artists. We have discovered a key role for the arts in helping tackle poor mental health and in supporting people’s sense of ownership of the Dusty Forge building. ACE Engagement – We use a range of approaches to ensuring we continue to engage new people in our work. These include Streetace – street based (sometimes themed) outreach sessions, and a number of annual community events that attract high numbers of visitors and showcase ACE’s work.